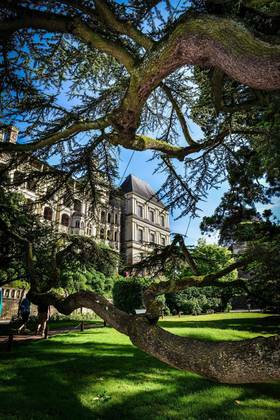 The town of Blois is endowed with a substantial green heritage, which is encapsulated in several remarkable gardens and green spaces. The gardens have a history, and the history is to be found in their innermost nooks and crannies. 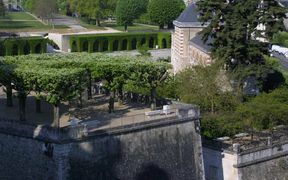 Around the Royal Château, the jardins du Roy (King's Gardens) reflect the history of the site; the aura of three epochs appears on the different facades: Medieval, Renaissance, and Classical. 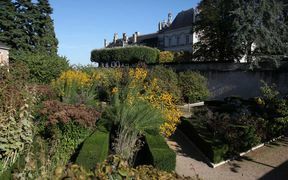 Originally created by Louis XII, the gardens were thoroughly revamped in 1992 by the landscaper Gilles Clément, and they are now contemporarily designed and flowered. 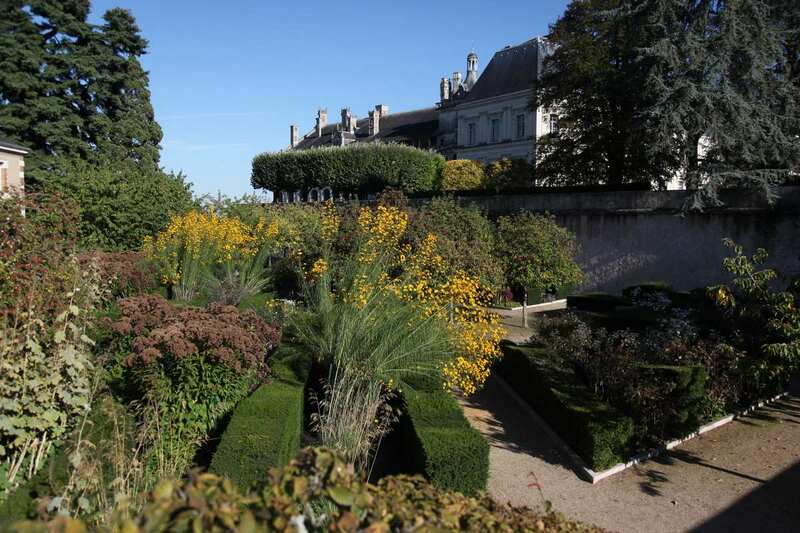 In addition to their splendid panorama, they may be admired for their beds of lilies, irises and daylilies, and also for their aromatic, culinary and medicinal plants. 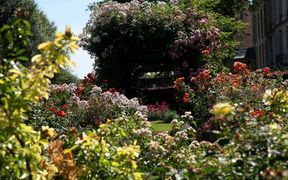 At impasse Saint-Jean, the Bishopric's Gardens were revamped and redeveloped in 1991, and they now host a rose garden, a sensory garden and an aromatic garden. Ideally situated, they offer a magnificent view of the town of Blois and the Loire river. 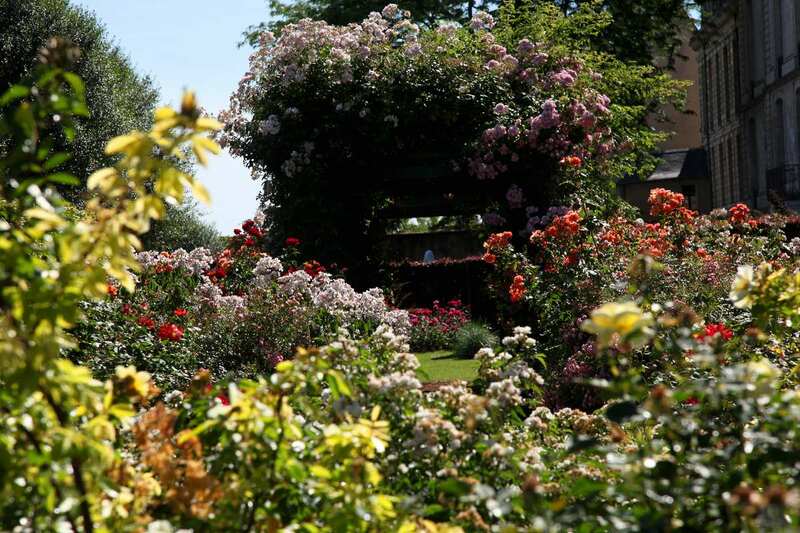 The Rose Garden is characterized by its vibrant colors and the odors emanating from the choice varieties of fragrant roses that were painstakingly selected by its co-designers: Arnaud Maurières and Eric Ossart. As for the Sensory Garden, its arrangements are liable to enhance the sensory acuity of even the casual visitor. 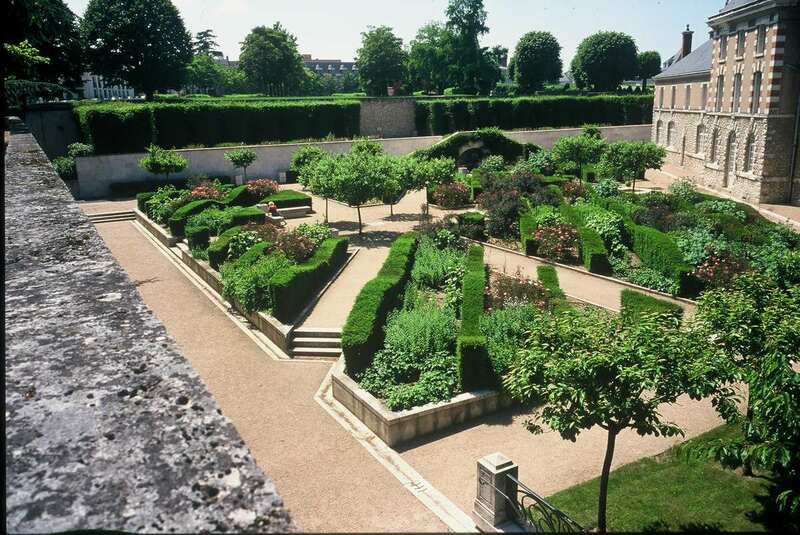 During strolls in the old town, the Medicinal Herb Garden on rue Vauvert will be particularly appreciated. 1 November - 28 February: 8 A.M. to 5 P.M.
1 March - 30 April and 1 October - 31 October: 8 A.M. - 7 P.M.
1 May - 30 September : 8 A.M. to 8:30 P.M.
15 May - 30 September: Weekdays from 11 A.M. to 6:30 P.M.; Weekends and holidays from 10:30 to 7 P.M.
From 9 A.M. to 6:30 P.M.
From Monday through Friday: 9 A.M. to 5:30 P.M.